When it comes to food, I’m all about choice. But, as it turns out, not everyone is. While I find it easy to decide, others find it hard. 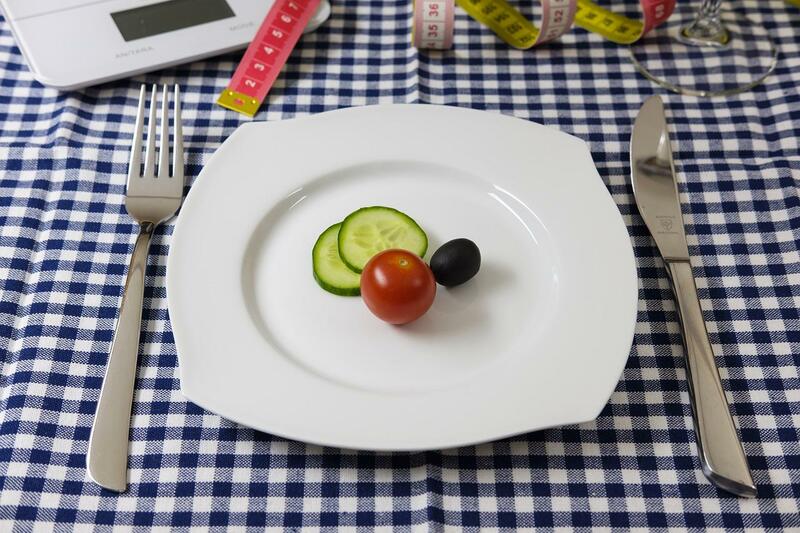 According to registered dietitian Samantha Cassetty in her article “Why We’re so Obsessed with Rigid Diets like Keto,” many like the structure of stringent diets. Most of us prefer the simple way out, and allowing someone to make our food decisions somehow seems easier. We don’t have to think. It’s either on the diet list or not. That throws a whole new light on the word dieting. Cassetty first describes decision fatigue. We become so overwhelmed with decisions demanded of us, we gratefully accept someone deciding what we should eat. Rules simplify decision-making. Likewise, diet structure helps us feel in control, empowered, and excited to find a plan that works. The predictability of what to eat helps reduce stress and maintain calm. Cravings are complex traits we learn. A “diet” generally nixes high-fat, high-sugar foods we desire. The problem is, we soon tire or become discouraged with this restriction. According to Cassetty, most diet plans are unrealistic and can damage our relationship with foods. 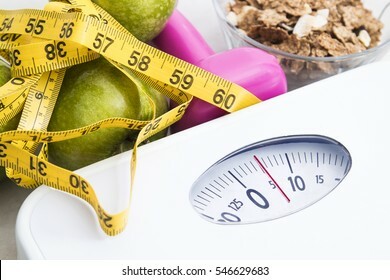 She suggests we 1) find a plan that appeals to our taste buds, 2) have a flexible backup plan, 3) create a healthy foundation with exercise, appropriate sleep, and minimal stress, 4) watch for red flags that hamper lifestyle, and 5) decide what about the diet works. Certainly, there’ a protocol to eating. Perhaps if dieters learned the best one, they would enjoy structure yet still have choices. The USDA Healthy Eating Pattern has such a structure. Below are three options for a 2,000-calorie diet, the recommended calorie level for a healthy weight woman. All plans meet daily food needs of 2 cups fruits; 2½ cups vegetables; 6 ounces grains (at least half from whole grains); 5 ½ ounces protein foods; and 3 cups dairy. While the pattern doesn’t list specific foods, it does give appropriate guidelines for a healthy diet. That narrows a lot of choices but leaves selections up to us. Do we want a bowl of cereal or a slice of bread? Do we choose a half-cup of blueberries or a medium orange? Think of the freedom with limited decision-making efforts. It’s up to us. We can have structure and make healthy decisions work.